My PhD students Jiamei, Penny and Marcus got high ranked submissions in the ImageCLEF 2017 Tuberculosis Challenge with their deep-learning based approaches. Interests in Security Topics and Deep Learning. In Singapore life is less expensive than in many places in Western Europe. Flat rent is pricier, but the rest is notably less expensive. The workplace is in the East of Singapore and close to newly built and relatively inexpensive apartments (e.g. Flora Drive). Alexander (Alex) Binder obtained a Ph.D. degree at the department of computer science, Technical University Berlin in 2013. Before he held a Diplom degree in mathematics from the Humboldt University Berlin. 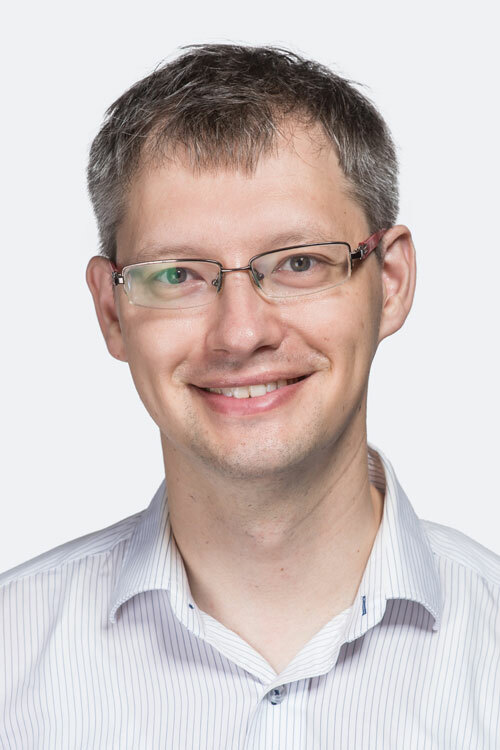 Since 2007, he has been working for the THESEUS project on semantic image retrieval at Fraunhofer FIRST where he was the principal contributor to top five ranked submissions at ImageCLEF2011 and Pascal VOC2009 challenges. From 2012 to 2015 he worked on real-time car localization topics in the Automotive Services department (ASCT) of the Fraunhofer Institute FOKUS. From to 2010 to 2015 he was with the Machine Learning Group at the TU Berlin. He likes to program in C++, knows a bit about internals of the Caffe toolbox and is using here and there python. His research interests include computer vision, medical applications, machine learning (kernel machines and deep learning), efficient heuristics and understanding non-linear predictions. Explaining Deep Neural Net predictions – which pixels are important? Below you can see examples of single-test sample explanation (by Layer-wise Relevance Prediction) of which pixels/regions make a deep neural network arrive at a particular decision. The deep neural network is the Googlenet implementation for prediction of ImageNet 1000 classes which was made available within the Caffe deep learning package ( http://caffe.berkeleyvision.org/ thank you Yangqing Jia, Sergio Guadarrama and many others ! Caffe is just great) . The output of the deep neural network is a vector of prediction scores for all 1000 classes, and for the top image of the rooster with the yellow flowers, the score for class rooster is highest. But what did the neural network see as a rooster? The output of the deep neural network is one score for the whole image (for each of its classes). It does not answer this question which pixels are relevant for the prediction score. By Layer-wise Relevance Prediction, which is an example of Deep Taylor methods, we can compute Relevance Scores for each pixel – seen in the grey/red picture to the right of the rooster. The neural network picked up mostly the red head, and the neural network (as well as the explanation by layer-wise relevance prediction) ignored the strong gradients from the yellow flowers. Ok, that was an easy pic. Now look at something more complex. Take a look at the motorbikes (my own photos from flickr), as an example for complex and cluttered scenes. The neural network (as well as the explanation by layer-wise relevance prediction) ignores mostly strong gradients from the background trees against the sky (these would pop out by a canny edge detector or gabor filters), and mostly considers wheels and backs of motorbikes as evidence. A last example are the green frogs in the green background, surely they do not pop out by color as the rooster does.